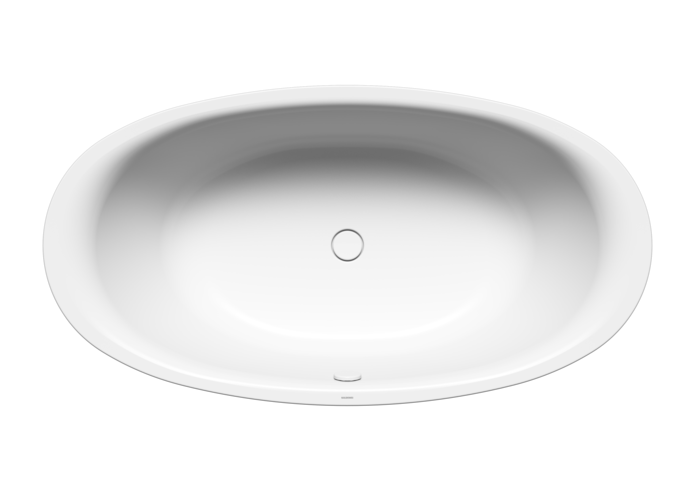 The soft, elliptical inner contour of the ELLIPSO DUO OVAL promises a new sense of security and comfort. The rounded shoulder section and carefully calibrated side walls create a generous space in which to lean back and relax, either alone or with a partner. 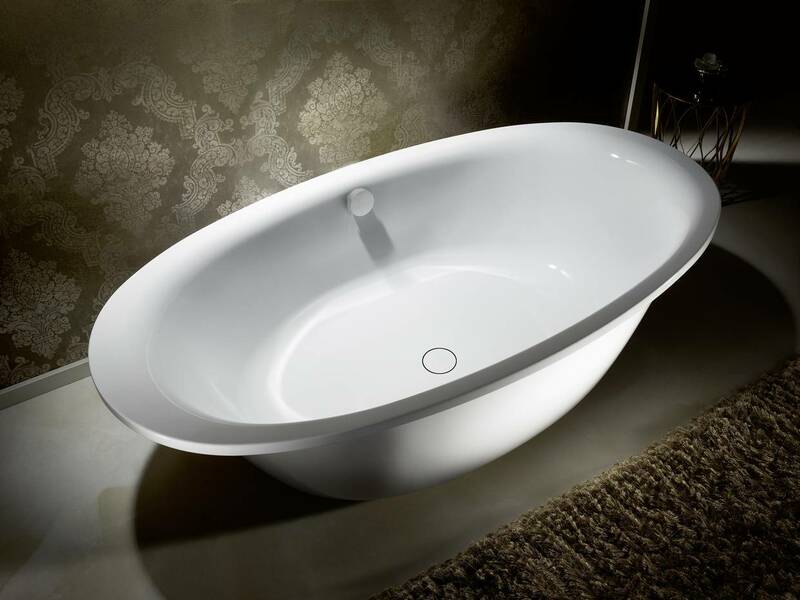 As freestanding option the moulded panel surrounds the ellipse like a second skin, enhancing the beautiful oval shape.